Cool Math Learning Portal [Review] - Experience, Compatability, Is it safe? Home » Life Style » Entertainment » Games » A complete review of the Cool Math Portal – Learning Experience, Topics, Kid-friendliness, etc. A complete review of the Cool Math Portal – Learning Experience, Topics, Kid-friendliness, etc. 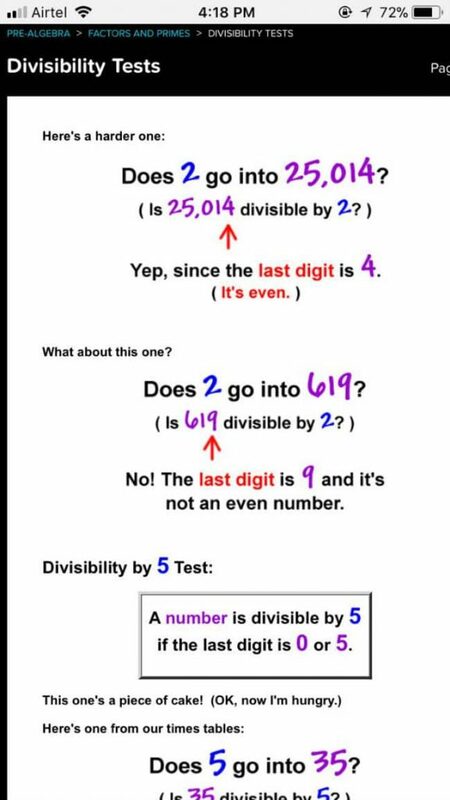 Mathematics has been a difficult subject for many people out there. However, there are some people (like me) who seem to love mathematics more than any other subject. Regardless of your interest in the subject, basic mathematics skills & understanding are a must, be it for any business, job, or hobby. Numbers never leave you! Or in fact, even you can’t live without numbers! 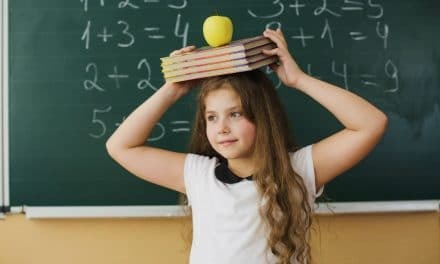 Hence, Cool Math or www.coolmath.com is a website which can enhance your basic & advanced knowledge of mathematics, especially in the areas of Numbers & Algebra. Anybody over 12 years of age will be able to grasp the concepts provided at the portal. Even some of my friends, while preparing for GRE/GMAT, visited the website to brush-up with their concepts of mathematics. It is a sister website of the popular Cool Math Games platform. 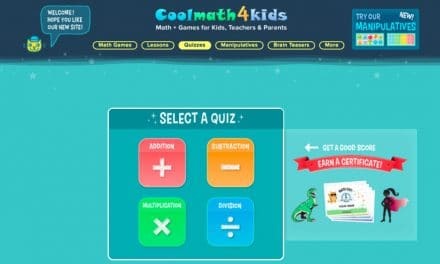 Also, for kids below 12 years, Constructive Media (parent company of the cool math network) has created another site called CoolMath4Kids where kids can learn necessary addition, subtraction, multiplication, and division by playing various flash games. You can check out my previous post on cool math to find the details about the study material available in topics of Pre-Algebra, Algebra, and Pre-Calculus. 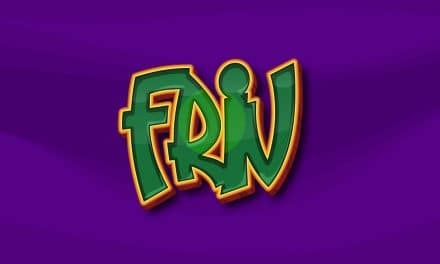 If you would like to play some frivolous games, you can check out the famous games portal – FRIV and my review of it. 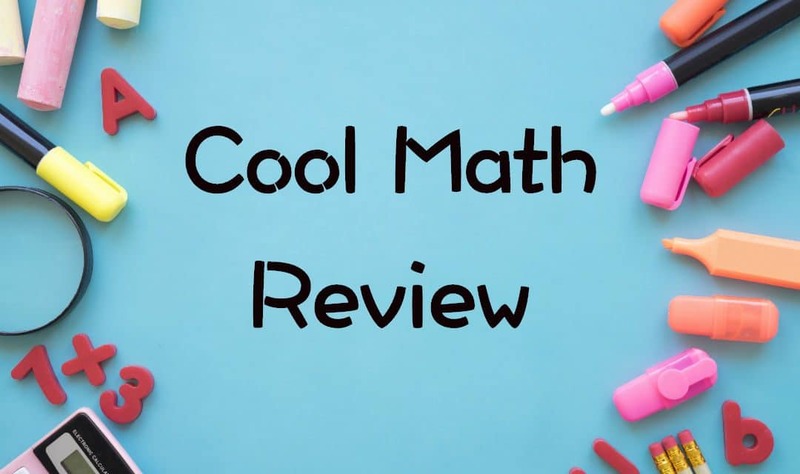 However, in this post, let’s review the cool math platform and material in & out and see how much it scores. 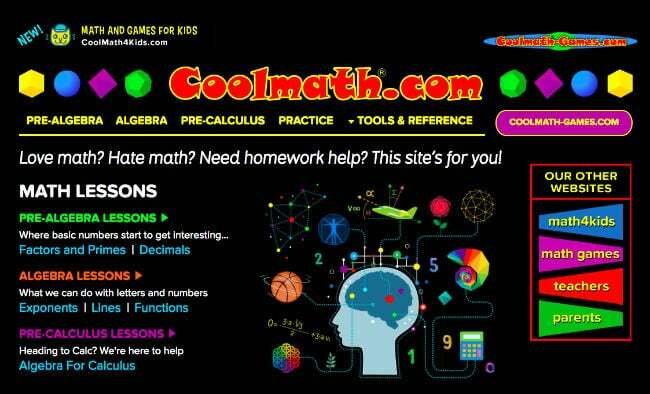 Similar to their games website, the website of cool math also has a simple user interface. The reason for a simple look & feel maybe because of the majority of the people coming to the website – kids, parents, and teachers. The homepage itself offers you many things to go to. You may choose to start a lesson by going to any topic of your choice. The page directs you to www.coolmath-games.com in case you are looking for some flash games. Also, you may find links to other websites by Constructive Media, such as QuizLife, CoolMath4Kids, etc. While it’s simple, the homepage may confuse anybody who visits the website for the first time. Therefore, I would give this a 5/10. The Pre-Algebra section covers the primary and lower middle school mathematical concepts such as Numbers, Fractions, Exponents, Polynomials, etc. Whereas, the Algebra section covers the core algebra topics – ranging from radicals, factorisation of polynomials, solving inequalities, to Functions, Inverse Functions, exponentials, logs, graphs, matrices, and what not! But, it’s the Pre-Calculus Algebra section that is my favourite. It deals with topics which most people are afraid of, and the way the content has been developed is quite simple and self-explanatory. Topics covered in this section are Slopes, Tangents, Advanced Graphs, Shifting, Reflection, Maxima-Minima, Parabolas, Trigonometry, etc. For the range of topics, it deserves a 9/10! #3. 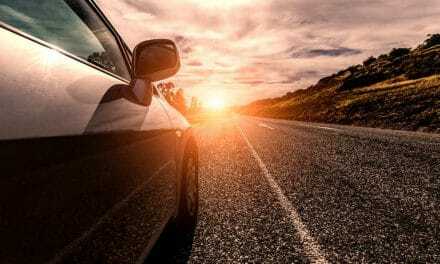 Kid-Friendliness – Is it really cool? Well, this is not a platform to ‘learn’ concepts per se. You will obviously have reference books to study from, use them as the learning material, and use www.coolmath.com to revise, practice, and challenge yourself with the exercises available. The language, colours, and terminology used in explaining each topic is quite attractive for a child. When practising, all you need to do is click to get a question, solve it with pen & paper, and click again to match your answer with them! While the website looks ad-supported, there are no ads currently running on the site. Therefore, cool math gets a 10/10 in kid-friendliness and safety. Oh yes, since it is only text, you can access all the content through your smartphone or tablet. The above is a screenshot from my smartphone. Therefore, all you need to carry is any device with internet connectivity and continue your mathematics learning and practice from anywhere. So, this parameter should get a 10/10, right? A lot of big companies & investors like Facebook have now started investing in ed-tech enterprises across the globe. While there has come a huge leap of digitalisation in many other industries, education is yet to see the full potential of digital and personalised learning. Websites like Udemy, Coursera, Khan Academy, Byju’s, do provide app & web-based learning solutions, but the challenge to make education easily accessible and simple seems like a long shot. Thus, providing free content in the age of the internet is a charitable thing to do, and the Cool Math Team deserves a pat on the back! Do you know of any other mathematics learning portal? Let us know in the comments below. Quick Insight While the website directs you to other sister websites of cool math, it still provides quite a comprehensive outlook of the topics available to read and practice. For children of primary and middle school who love or hate mathematics, this website can be their best friend.